Happy weekend! 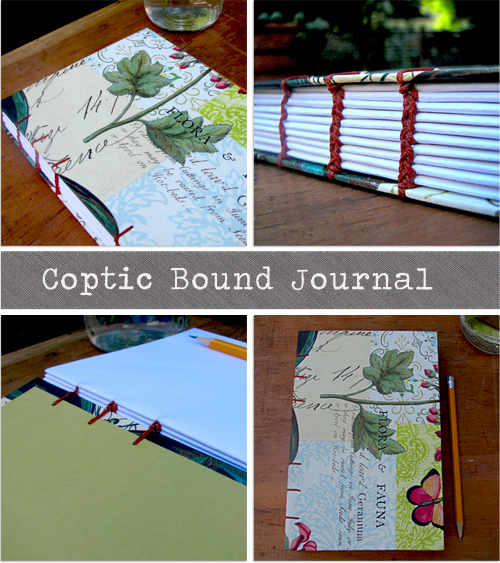 I've been wanting to learn how to create books using the coptic binding method for ages. A local art school normally runs a class each Fall and I've been looking on their site all summer for the class schedule. But don't you know, they're not offering it this season. So, I a few weeks ago, I set out to teach myself using books and videos. It does take patience and practice, and I need a lot of both! Here are my first few attempts. I'll keep you updated as my technique progresses. Have you every tried this method? I'd love to know how you got on and any tips you have - share your ideas in the comments section. 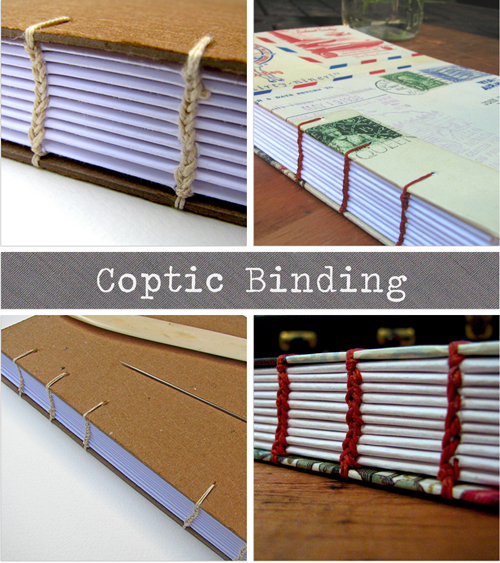 These are so beautiful, Ali... amazing binding technique, but looks as though it requires quite a lot of patience! Just getting interested in book making. Like you looking at books and videos. Your first attempts are really good. Will keep looking in on your progress. How fantastic Ali - beautiful binding!!! I can see the work and patience involved. The end result looks great so worth the effort. I have tried it myself and it is not easy. Your books look amazing, the binding is awesome.